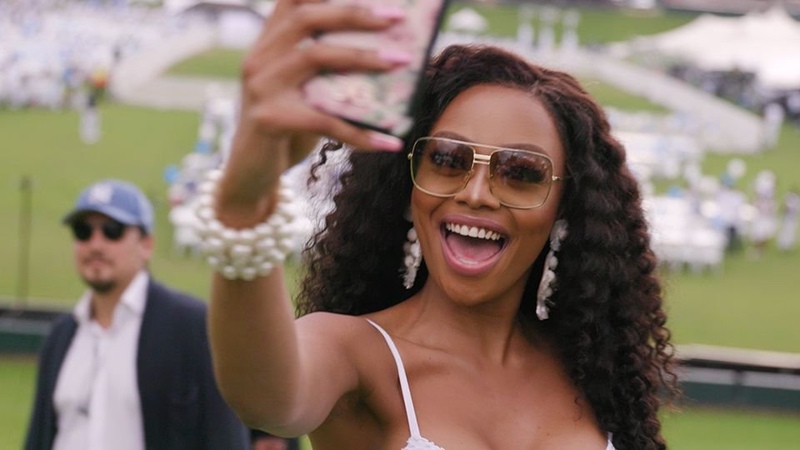 TV Star Bonang Matheba is making waves once again, and this time it’s all about the ‘Public Figure’ the documentary film co-produced by Queen B* alongside Red Button Films – which premiered at the Manchester Film Festival this past weekend. The documentary stars the likes of Bonang Matheba, Emma Rose, Sebastian Tribbie and Donterio Hundon amongst others. 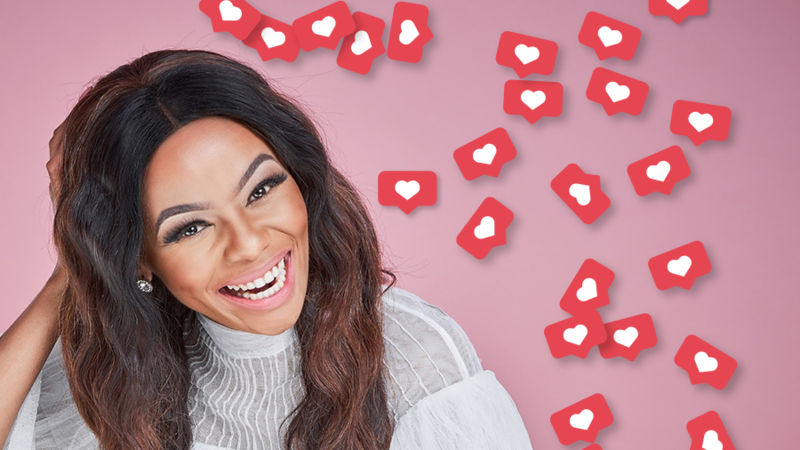 Public Figure investigates the psychological effects of everyday social media use while exploring how our influencers deal with the fame, money, hate, and obsession that comes with it. The Documentary is an exploration of our society’s increasing obsession with social media. The insightful documentation of social media use and addiction invites the viewer to question if what we see online is reality or a complete delusion. As it closely examines the addictive tendencies caused by social media, the film follows the lives of our established Instagram influencers around the globe. Beginning in New York and continuing through Los Angeles, Toronto, Vancouver, and South Africa. It takes us through the life of influencers showing how they’ve transformed their lives into “enterprises” while voicing their concerns on the addiction. Clinical psychologists and counselors inform us about the short-and long-term effects of social media. While some use their social media success to inspire, promote a cause, or market their business, Public Figure allows us to reflect on our personal social media use, while questioning how our society perceives reality.